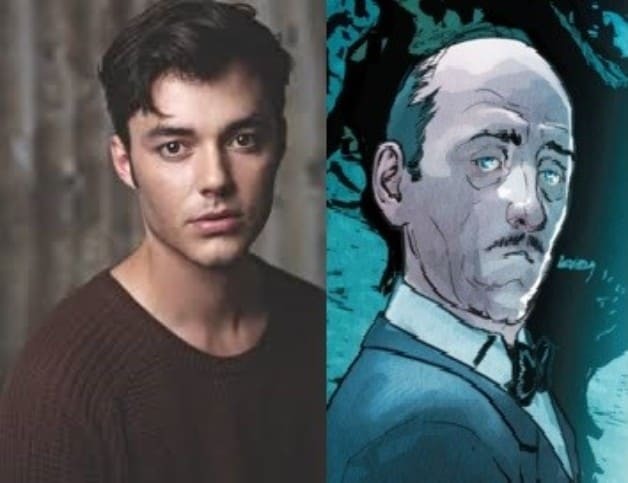 Epix has released the first look at Jack Bannon as Alfred Pennyworth in the upcoming Batman prequel series Pennyworth. The Epix series is centered around the DC Comics character before his time as Bruce Wayne’s butler and surrogate father. You can check out the first look at Jack Bannon as Alfred Pennyworth below! Pennyworth stars Jack Bannon as Alfred Pennyworth, Paloma Faith as Bet Sykes, Polly Walker as Peggy Sykes and, Jason Flemyng as Lord Hardwood. 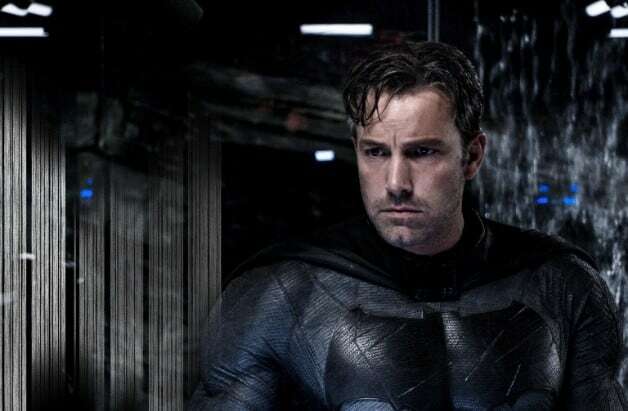 Based on DC characters created by Bob Kane with Bill Finger, the 10-episode, hour-long drama series will follow Alfred Pennyworth as he forms a security company and goes to work with a young billionaire named Thomas Wayne in 1960s London after his time as British SAS soldier. Gotham showrunner Bruno Heller executive produces the series alongside Danny Cannon, with taking place at Warner Bros. Studios Leavesden in the United Kingdom. Cannon has also directed the pilot episode of the series.